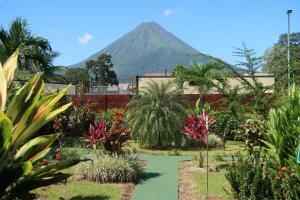 ﻿ Best Price on Hotel Colores del Arenal & Fitness Center in La Fortuna + Reviews! 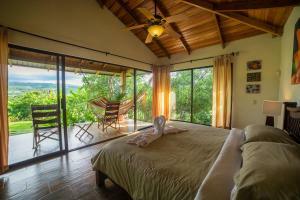 Offering an cover pool, Hotel Colores del Arenal is located in Fortuna. Free WiFi access is available. Each room here will provide you with a cable TV, air conditioning and a patio. Featuring a shower, private bathrooms also come with a bath or shower and free toiletries. 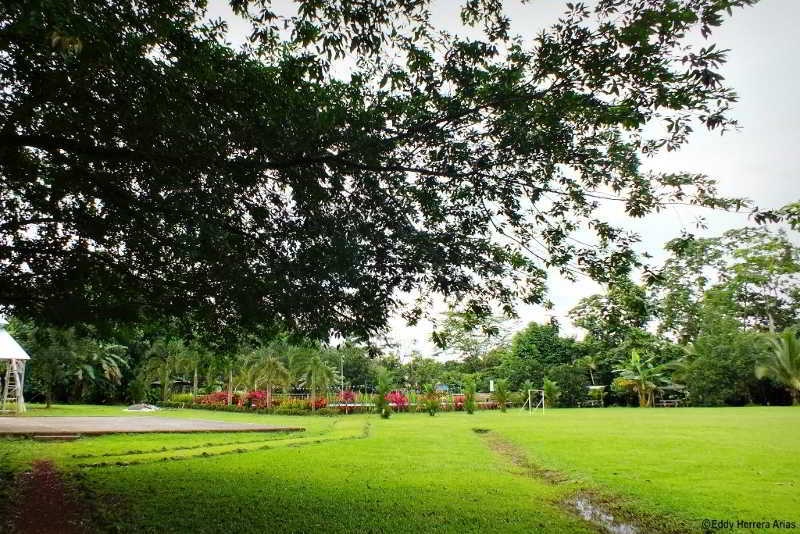 You can enjoy a lake view and garden view from the room. At Hotel Colores del Arenal you will find a garden, crossfit box for an adittional fee. The property offers free parking. Juan Santamaría International Airport is 44 mi away. Please note that the pool is available from Monday to Friday from 10:00 a.m. to 3:00 p.m. And on Saturdays and Sundays from 10:00 to 5:30. For certain rates, the property reserves the right to request 50% of the total price of the reservation, which the client must make by bank transfer to the account that is indicated. From Monday to Friday you can take CrossFit classes with schedules in the morning from 6 to 8 and in the afternoon from 4 until 7. Customers must book in advance to schedule the class. Please note that only children over 8 years old are allowed.